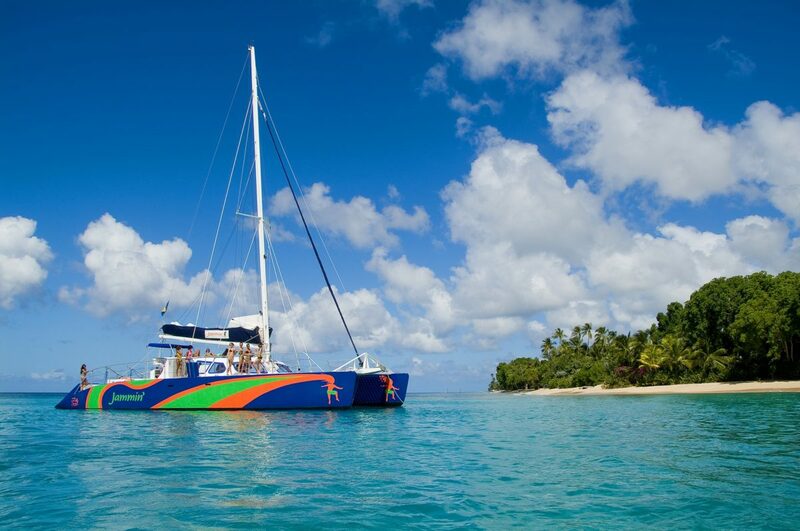 Clients – PVH Group Inc.
Jammin Catamaran Cruises offers coastal catamaran cruises to tourists and locals. 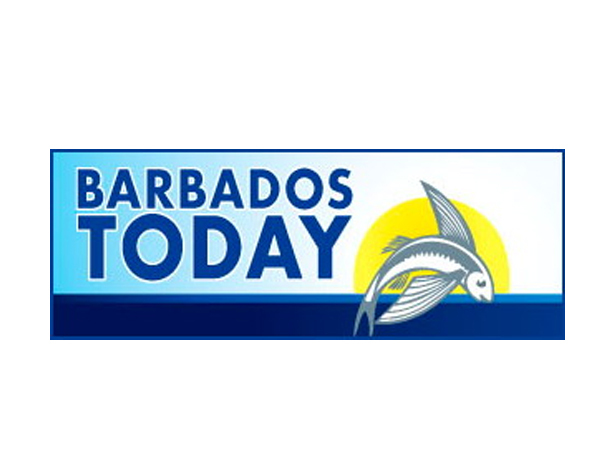 The company is located at the BTI Car Park, Cavans Lane in Bridgetown and provides fun-filled, relaxing and enjoyable catamaran cruising experiences. 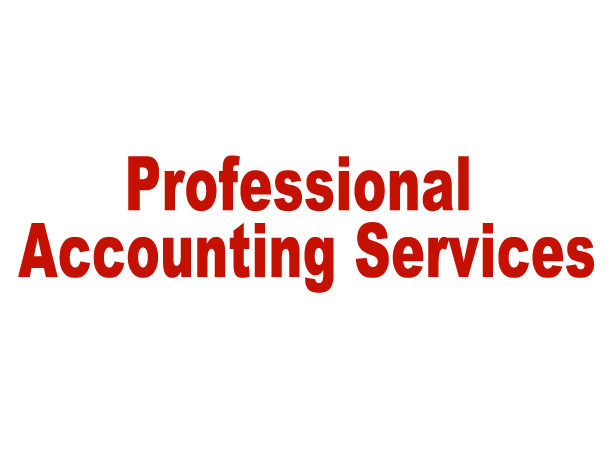 The company also provides private parties on the water for persons who desire an exclusive affair. West Coast Villas is one of the island’s foremost full service luxury real estate companies providing real estate sales; holiday and long term rentals; property management and maintenance; valuations; marketing; and consultancy services. 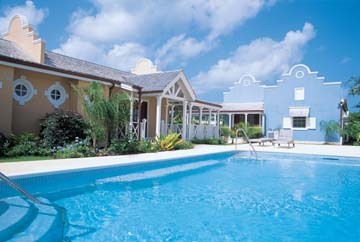 West Coast Villas is located at The Beach House, Holetown, St. James. 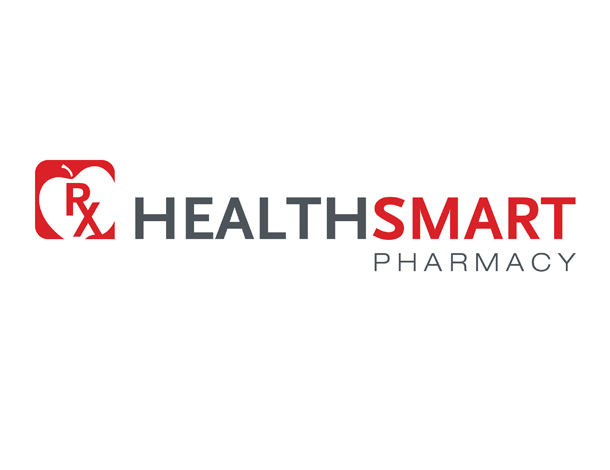 Currently, Barbados’ only drive-thru and walk-in pharmacy, HealthSmart Pharmacy is located within the Warrens Healthcare Complex at Lot 4, Warrens, St. Michael. The Pharmacy provides a wide range of pharmaceutical products to patrons of the Complex and the general public. The drive-thru feature facilitates convenient service where customers can drop off and pick up their prescriptions without getting out of their vehicles or waiting in long lines. 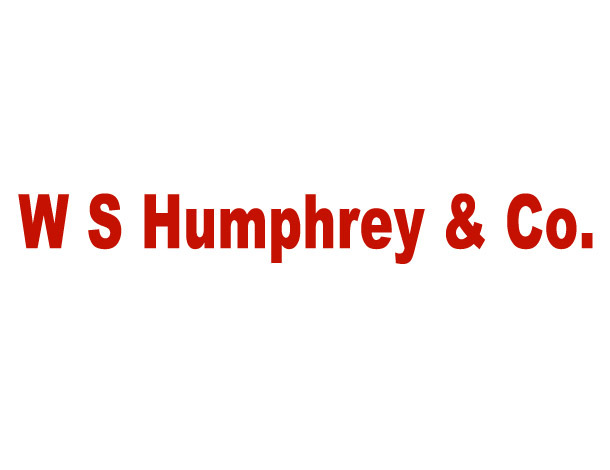 The pharmacy also offers a delivery service within a certain radius of the Complex. 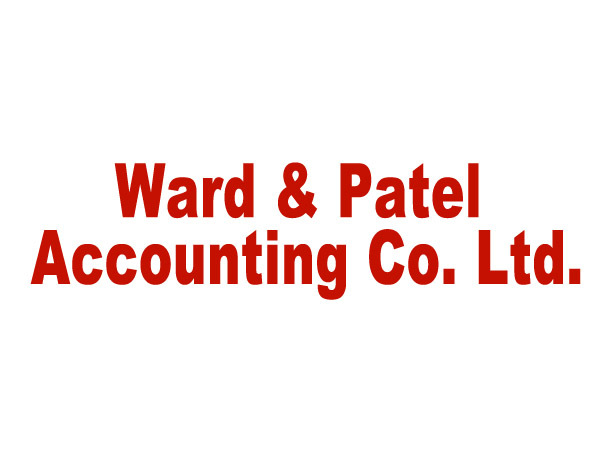 Ward & Patel Accounting Co. Ltd.
W S Humphrey & Co.